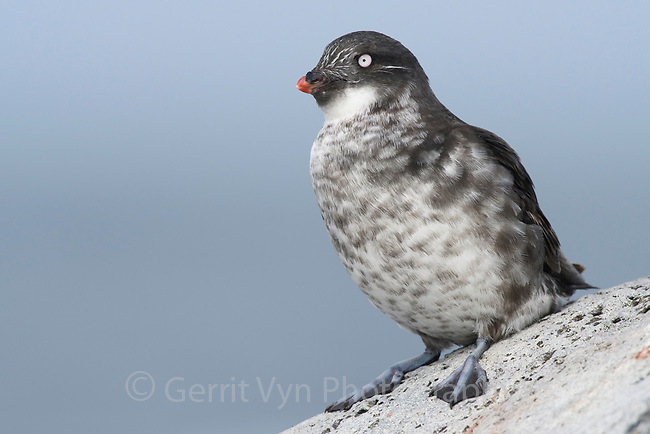 Least Auklet (Aethia pusilla). St. George Island, Alaska. July.